Colors TV's Live Singing Reality Show Rising Star is back with the Season 2. Rising Star Season 2 is a Live Singing Competition among the Little Kids Contestants. Here we have the List of Rising Star 2 Confirmed Judges and Hosts. See who are the Finalized Anchors and Mentors on Colors TV Show. Rising Star 2 will be Starting in the end of Year 2017 and will be Ended on 2018. Last time we have seen the Shankar Mahadevan, Monali Thakur and Diljit Dosanjh in a Judges Panel. Raghav Juyal and Meiyang Chang were the Hosts Last Season. But this time Hosts Changes. Yes, The Judges Panel remains as it was in Last Season but Anchors of the Show gets Changed. Khatron Ke Khiladi 8 fame Ravi Dubey and Chhote Miyan Dhakad fame Parth Dhamija to Co-Host Rising Star 2 on Colors TV. Ravi Dubey is a Very Famous Television Actor and Host. He will be seen hosting Live Singing Reality Show with Little Talented Kid Parth Dhamija. 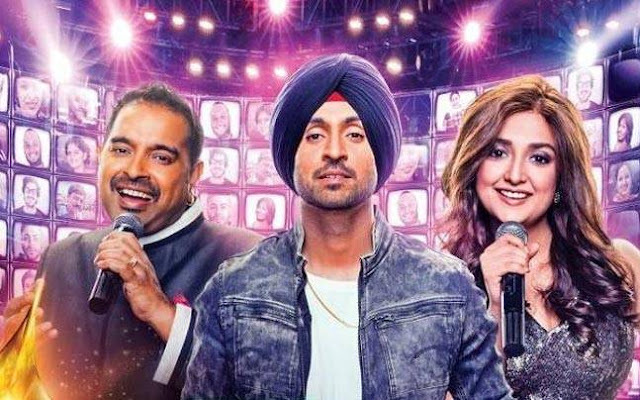 Just Like the Previous Season, Rising Star Season 2 will be entertaining and Joyful Watch with Judges Shankar Mahadevan, Monali Thakur and Diljit Dosanjh. Reportedly, Rising Star 2017 Auditions going on and the show will be Starting Soon when Bigg Boss 11 ends.